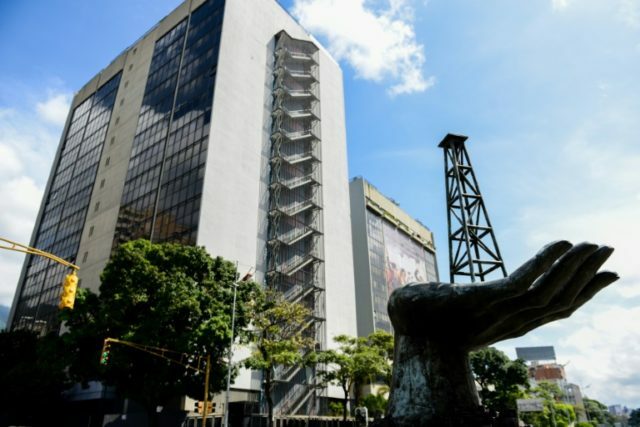 International oil experts warn Venezuela’s production is in “free fall” and could soon fall as low as under one million barrels per day, the U.S. outlet Martí reported Tuesday. In a conversation with Reuters at the African Oil Week conference in Cape Town, the executive director of the International Energy Agency, Fatih Birol, said that Venezuela’s chronic lack of production could drive up global prices. “Venezuela’s production is in free fall and we estimate it will soon reach less than 1 million barrels per day,” Birol said. “I hope prices will not rise again because this would not really be good news for the world economy, which is very fragile,” he continued, pointing to the volatility caused by U.S. sanctions against Iran as well as their ongoing trade war with China. Despite having the largest oil reserves in the world and being a member of the Organization of the Petroleum Exporting Countries (OPEC), Venezuela’s oil production fell to just over two million barrels per day last year, with that figure now rapidly decreasing. When socialist dictator Hugo Chávez came to power in 1998, the country was producing 3.2 million barrels a day and benefiting from higher global oil prices, while production is now at a 30-year-low. A major factor in the collapse of Venezuela’s oil production has been the exodus of workers from the country’s state-run oil company Petroleum of Venezuela (PDSVA), which last year was subject to a military takeover by chavista General Manuel Quevedo. According to reports, Quevedo has alienated many workers, many of whom have already left due to low morale and a constant depression of their wages. The collapse in production has also had a crippling impact on Venezuela’s economic crisis, as oil represents 90 percent of the country’s total export revenue. The economic crisis is now so severe that thousands of people are fleeing the country every day in search of work and in need of humanitarian assistance. There are also chronic shortages of gasoline, a product long subsidized by the government under socialist agenda. Such a collapse in oil production is also likely to have a sizeable impact on the Cuban economy, which is now receiving just 55,000 barrels per day at preferential as part of an economic alliance between the two socialist regimes. Both countries are also suffering under the pressure of U.S. sanctions, which include trade and oil embargos designed to weaken their respective regimes.